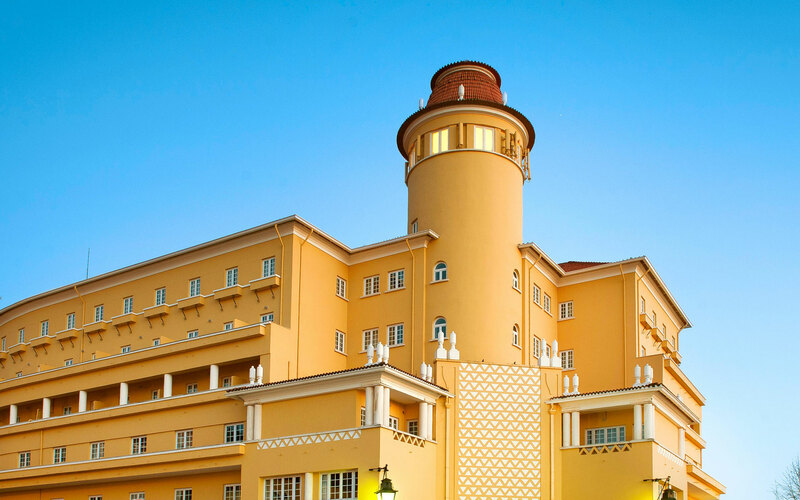 The Grande Hotel de Luso is the ideal place for family fun. Inside the hotel, in the swimming pools, in the gym or on the table football, outside on walks or hiking in the woods, your family will not want to leave from here. The Termas de Luso transmits a new dynamics of thermalism at national level. An innovative concept of Medical Spa joining Thermalism, the Thermal Spa and a Medical Center. A complete experience of relaxation and well-being in a multisensory concept. Ideal for corporate events, the Grande Hotel de Luso has a space flexibility that allows you to host small and large events (up to about 320 people). The 9 rooms and the auditorium, the catering, and the activities available make each event a success. A space with ideal conditions for high competition teams and athletes. The Luso-Mealhada Training Center is a work that has been made with all the right equipment and prepared for high performance teams. 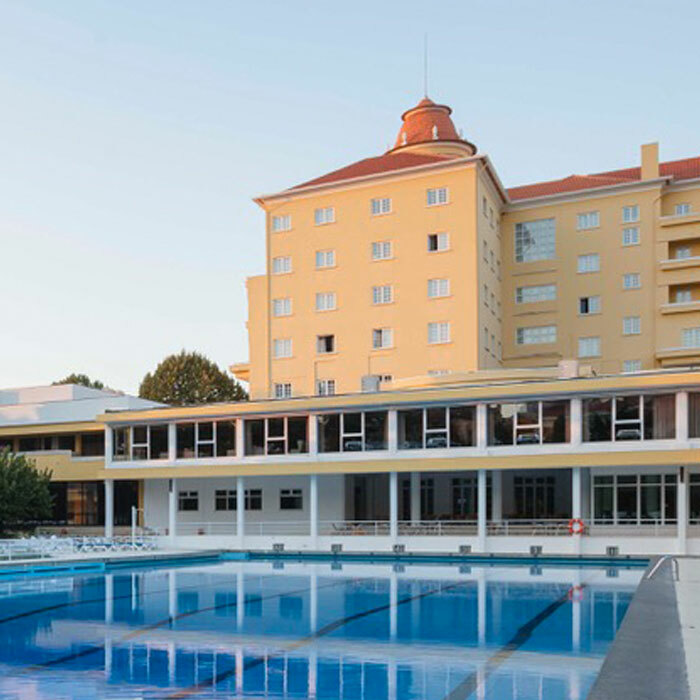 True ex-libris, not only of the Grande Hotel de Luso but also of the region, the Olympic swimming pool, once just dubbed the Monumental Pool of Luso, continues to delight everyone. 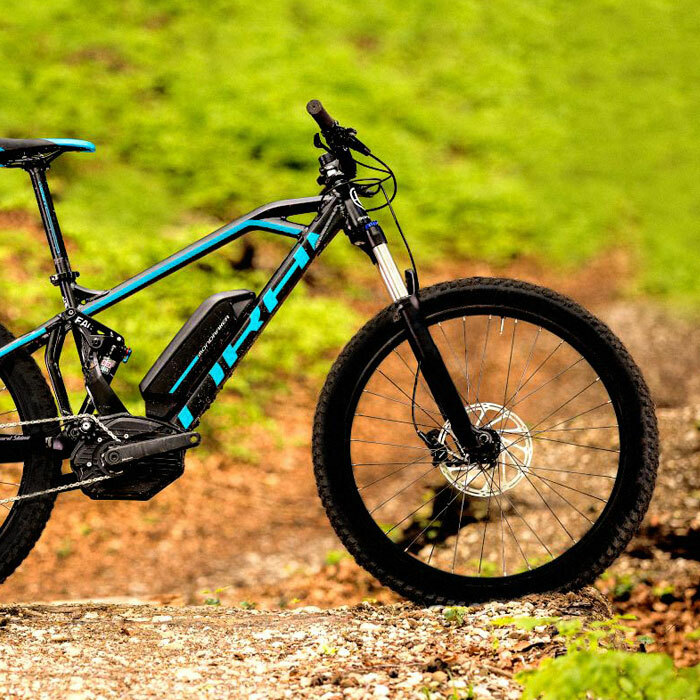 The Grande Hotel de Luso offers various adventure and tourism activities to do with the family, such as the wonderful walks on our electric bicycles, which have an excellent autonomy for any type of excursion. 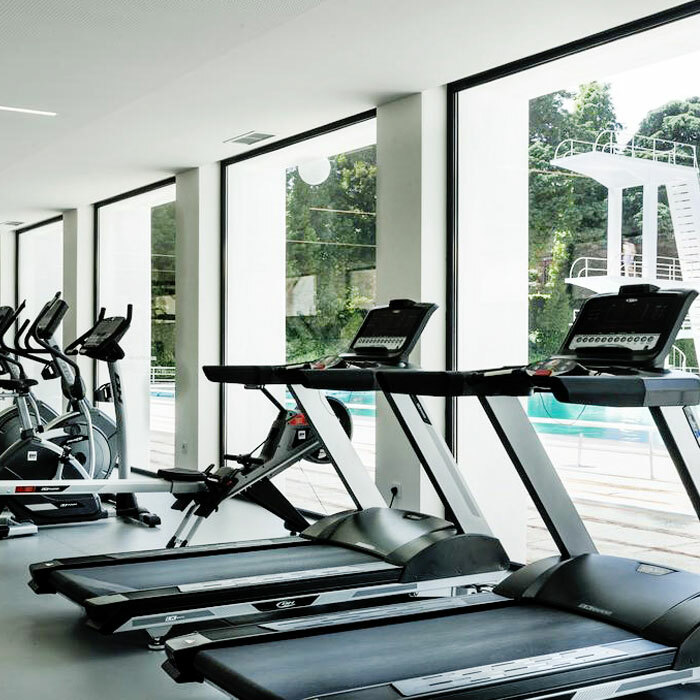 This new space of the Grande Hotel de Luso, the Gymnasium, opened this year is fully equipped with the best machines and equipment for the practice of fitness, as well as for intensive use for the most demanding sportsmen. 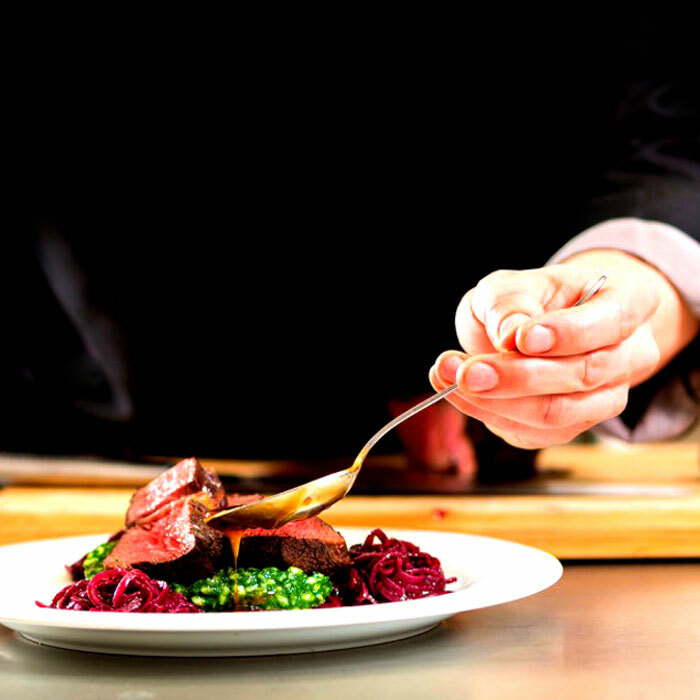 In our Restaurant you will be able to taste the delicious flavors of the local food and the gastronomy of Bairrada that is one of the most famous of our country. Try the 4 wonders of Bairrada: Water, Bread, Wine and Piglet meat. 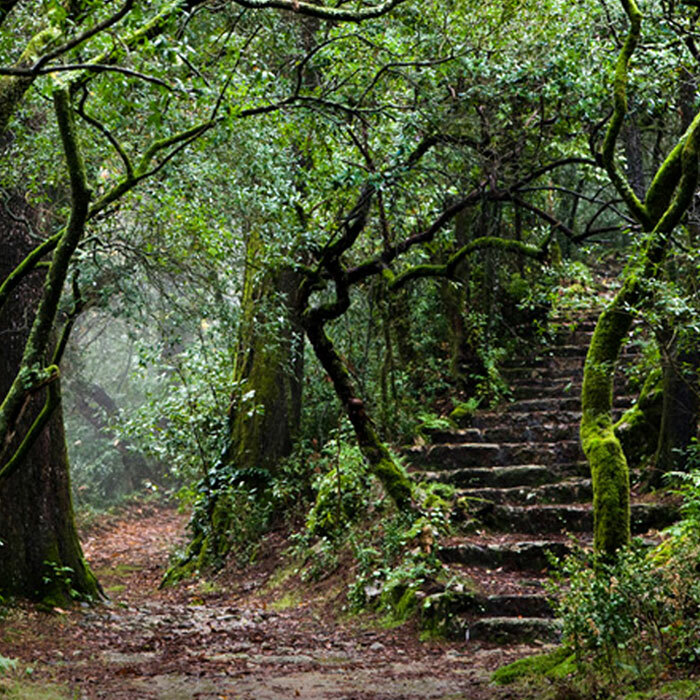 The green side of life has in the Buçaco National Forest one of its most fascinating places where the exuberant nature meets the local history and culture. 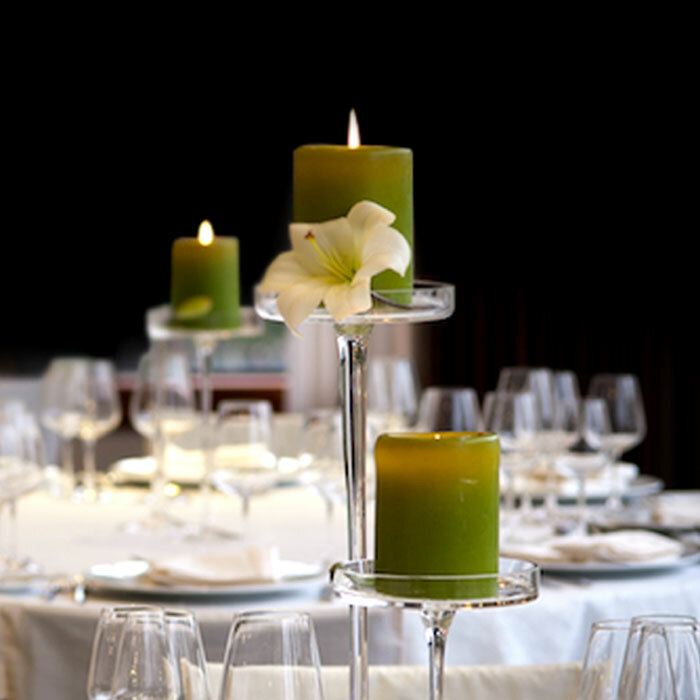 The Grande Hotel de Luso is a space for parties and events such as birthday parties, weddings, baptisms, par excellence. For the location and setting, diversity of rooms and catering, complementary activities, this is the place to hold your family event.